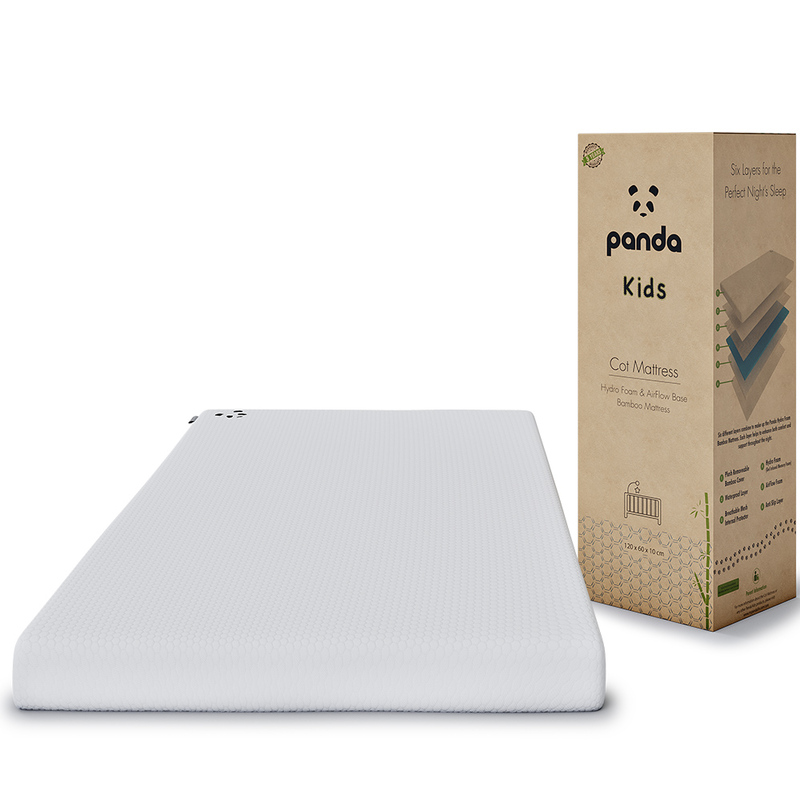 Panda - About Us | Designed with comfort in mind. 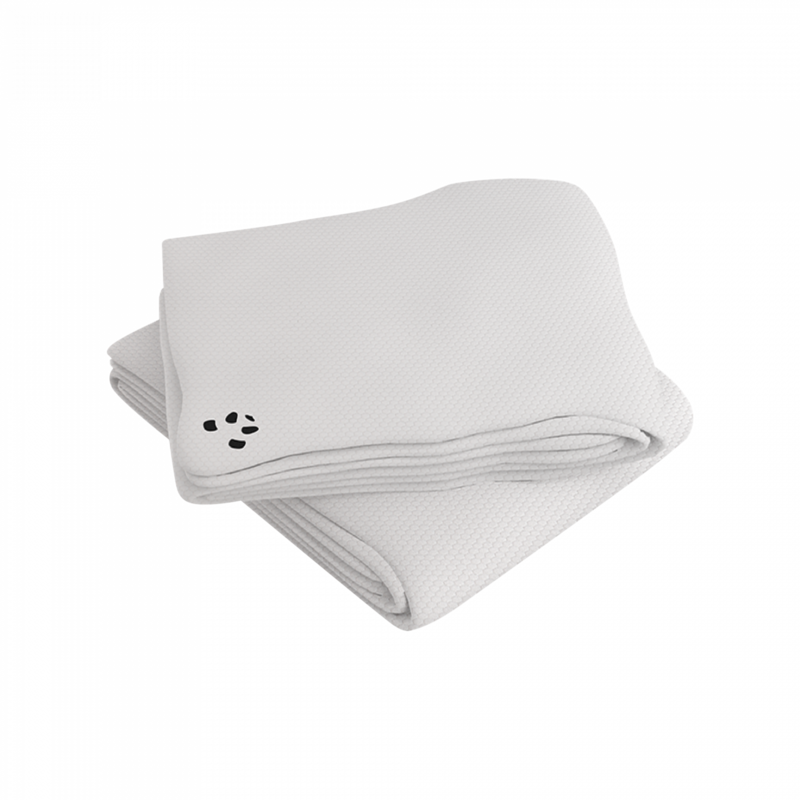 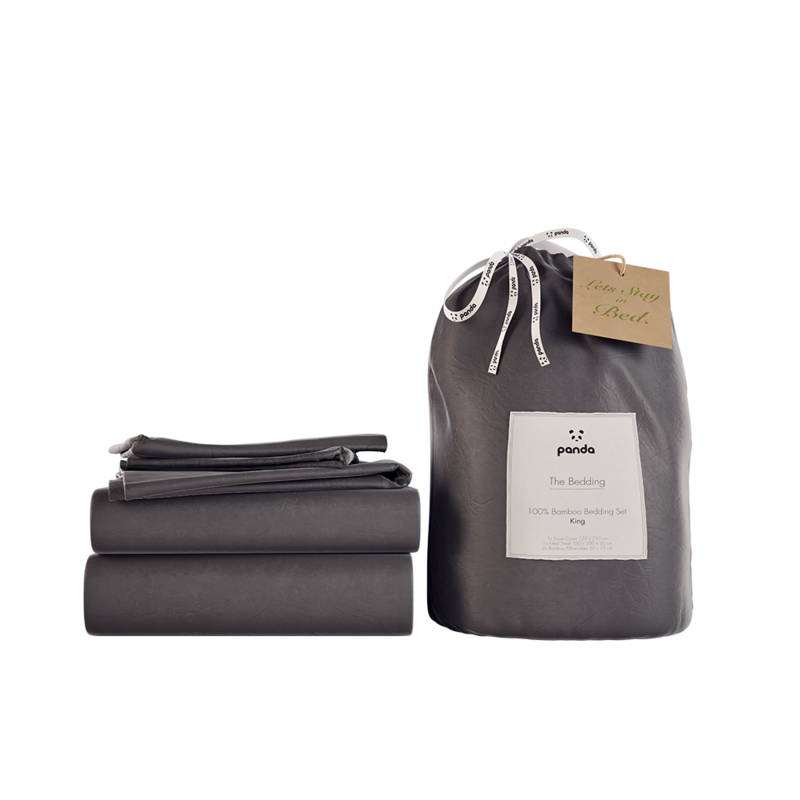 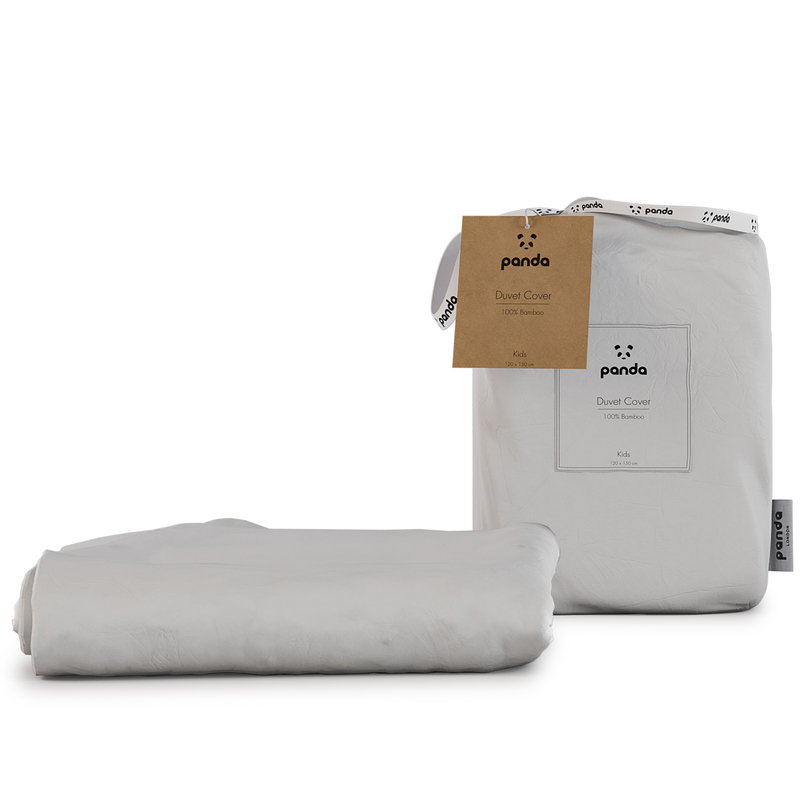 Panda was formed through our journey of looking for stylish, designer quality bed linen which is also ecological and environmentally friendly. 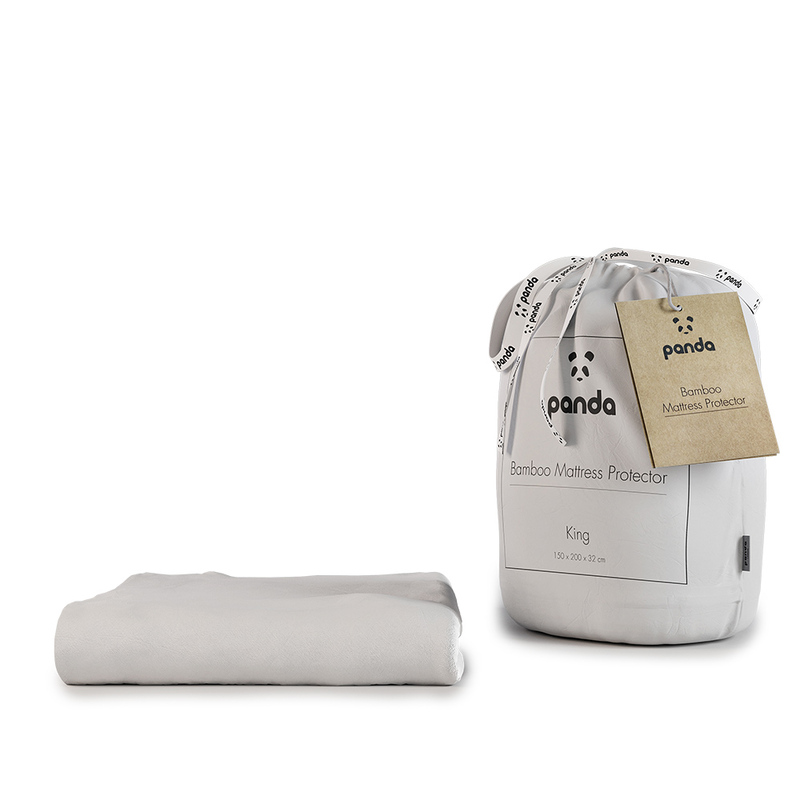 We discovered the bamboo viscose fabric in the backwoods of Southeast Asia made from 100% bamboo fibre and immediately fell in love with the luxurious softness and silkiness of the fabric as well as its sustainability and environmental benefits. 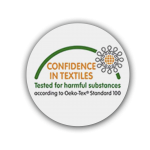 All our products are made of the finest materials, like 100% bamboo fibre, using the best expertise and production practices to ensure excellent quality, reliability and fashion. 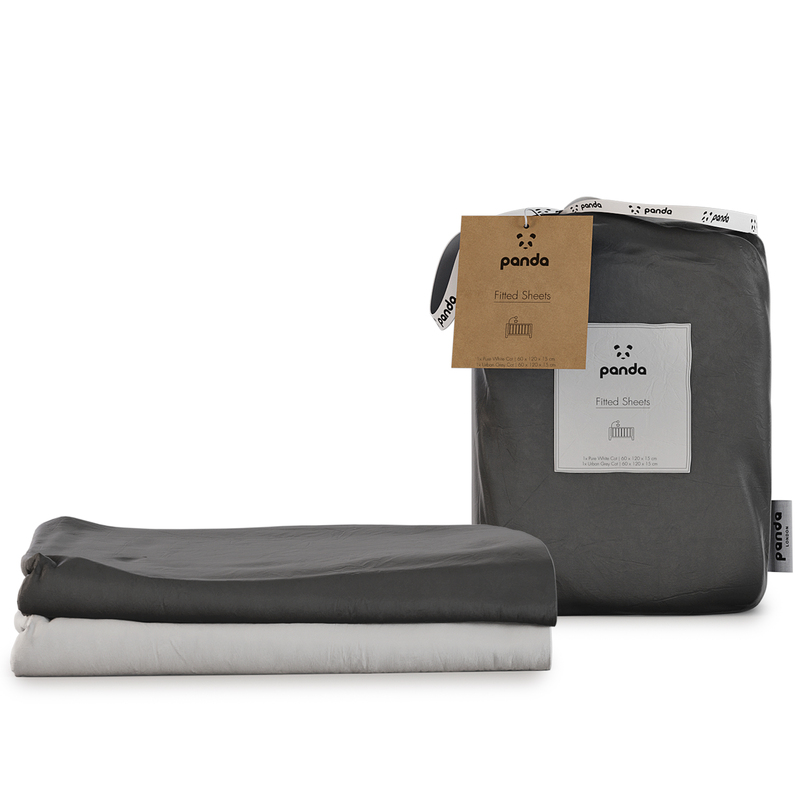 Our products are designed to last, they’re easy to look after and every item is uniquely designed to offer something special in terms of look and feel. 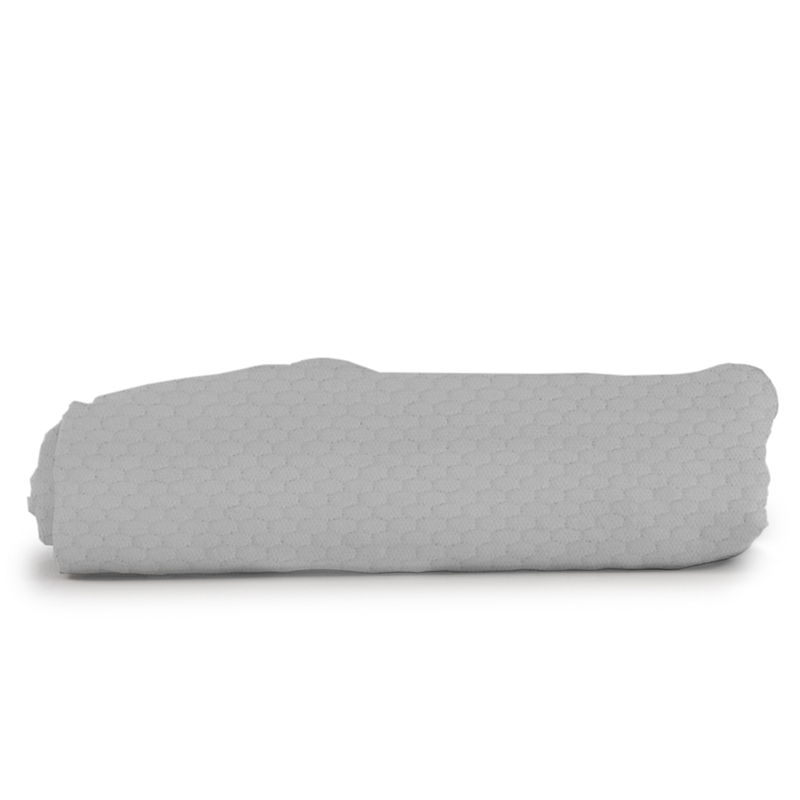 We are obsessive about detail! 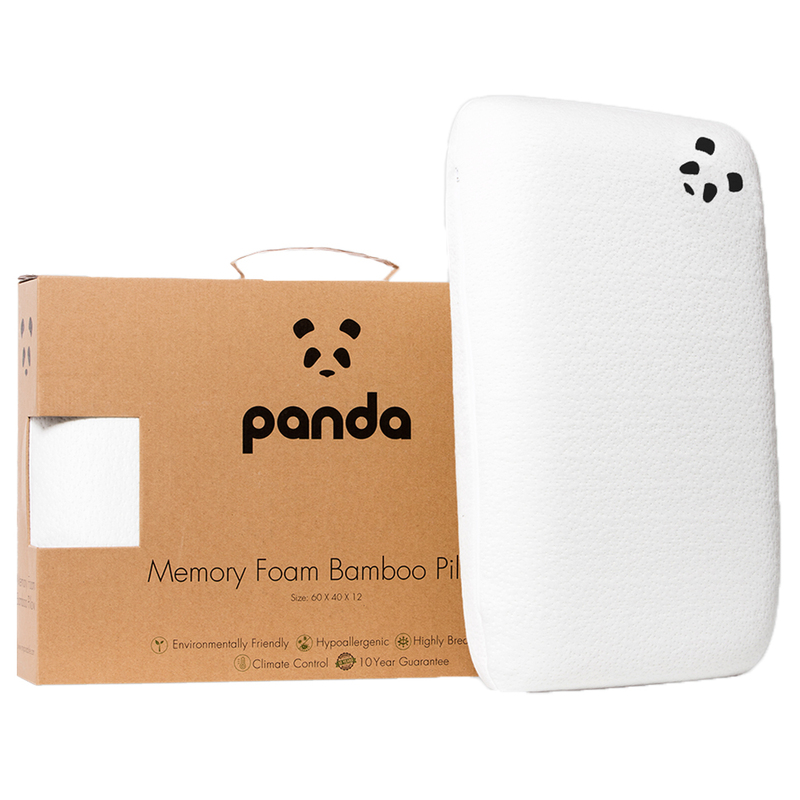 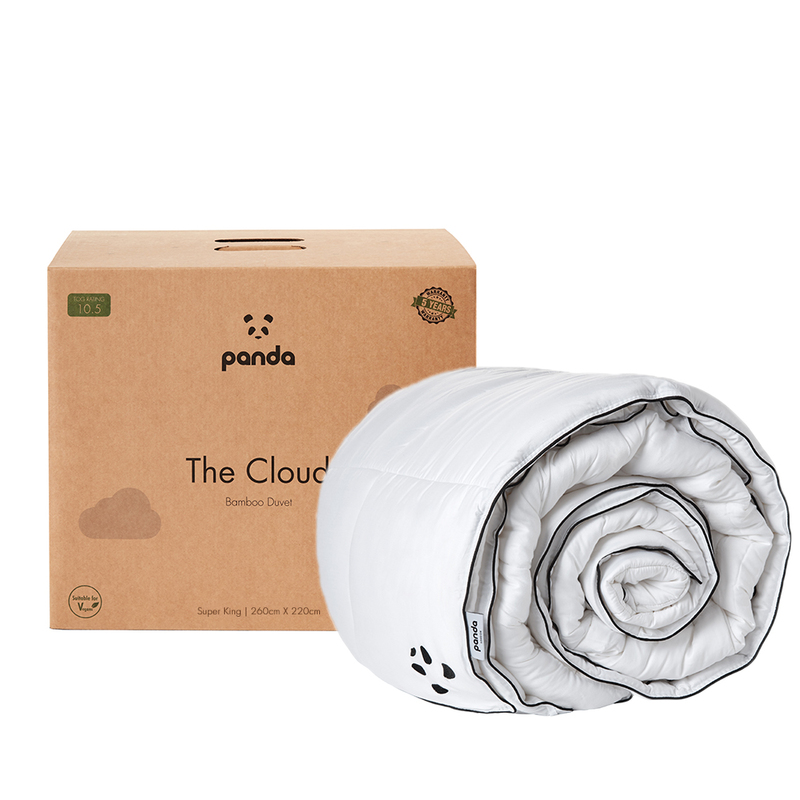 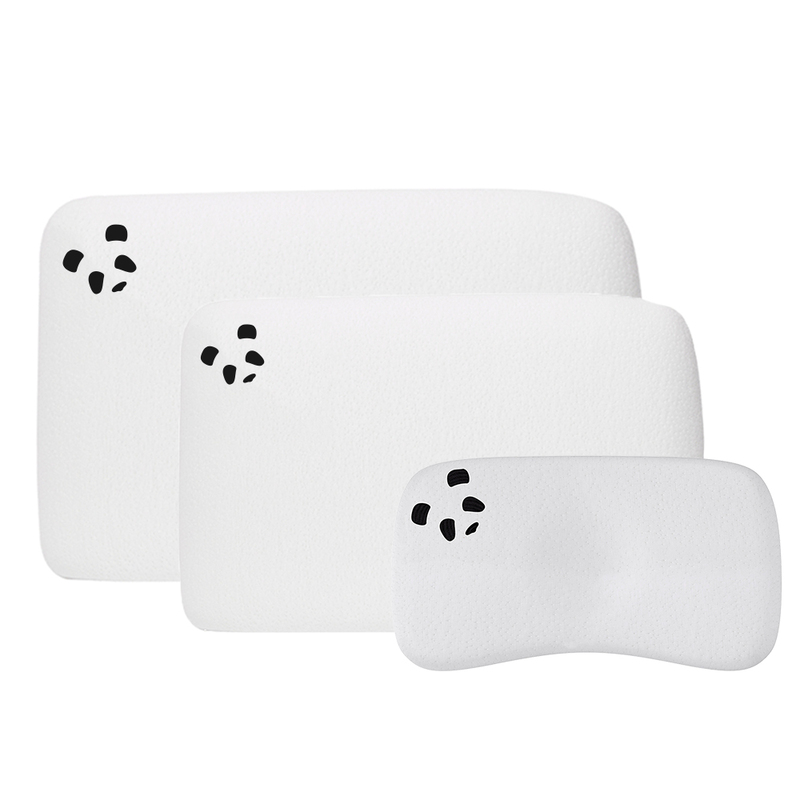 We offer a 10 years manufacturer guaranty and 100% money back guaranty (During our 30-night trial) or a free replacement in any case of less than 100% satisfaction with any of our Panda Pillows or Memory Foam Bamboo Mattress Toppers.